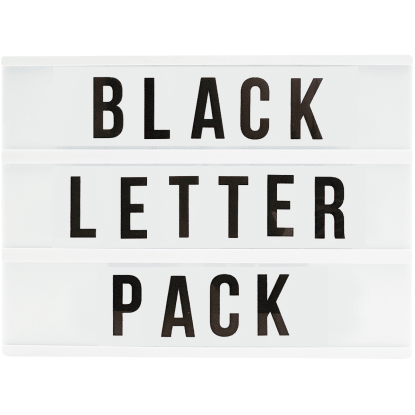 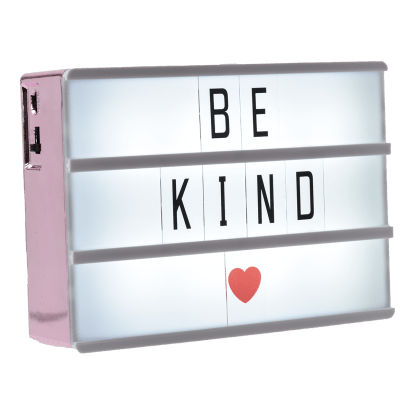 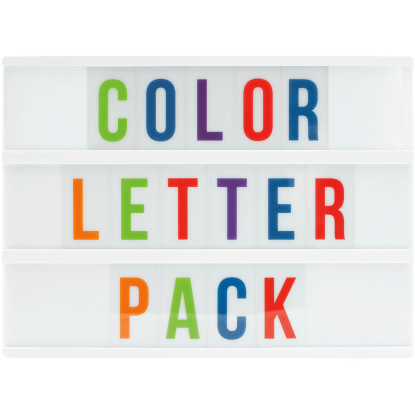 Say it from the heart with our heart letter board light box. 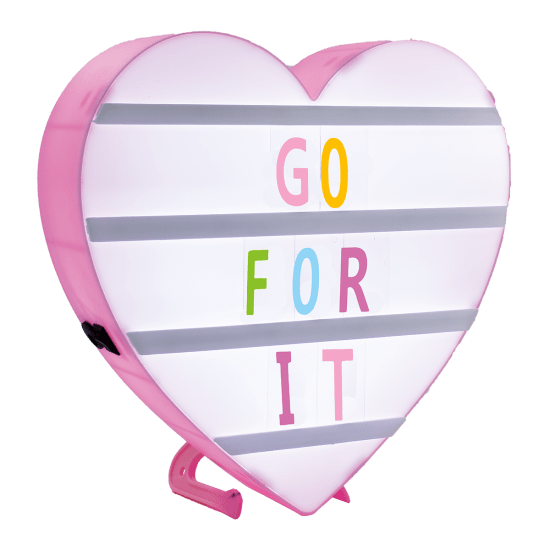 This magnetic heart-shaped light box comes with 85 letters and symbols that let you say what you mean. 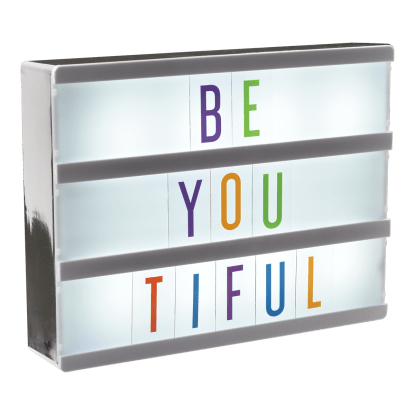 Freestanding or wall mounted, you can put it just about anywhere to make your space uniquely yours.